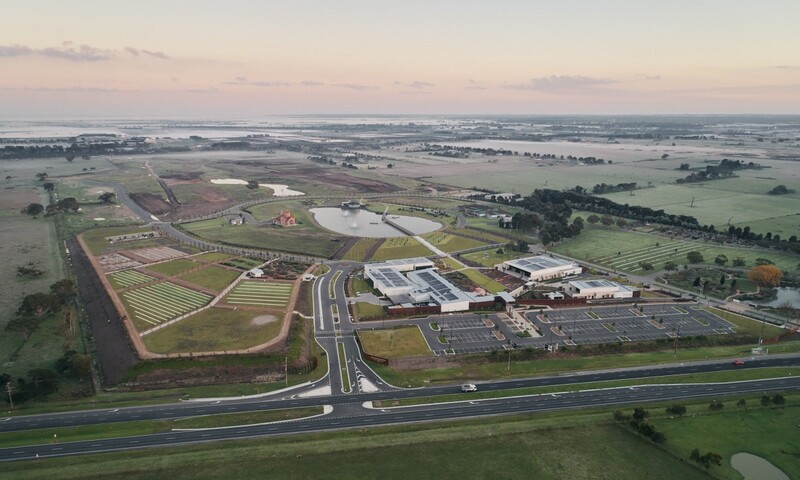 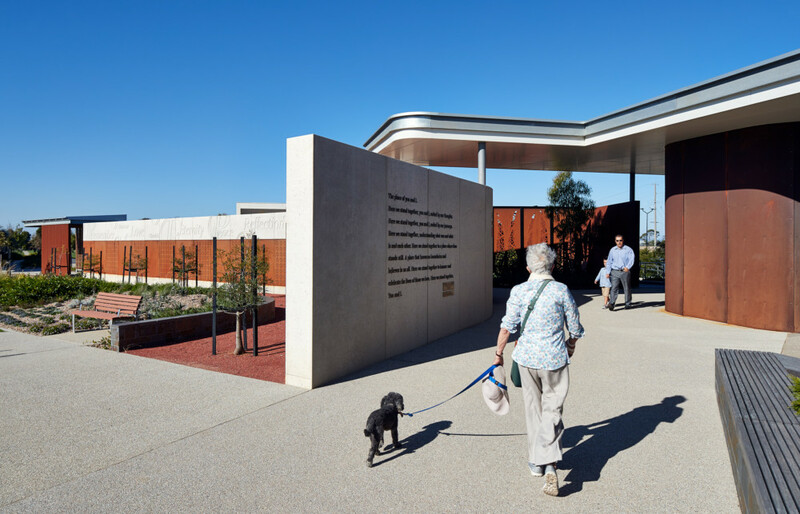 Established in 1995, Bunurong Memorial Park (BMP) is the newest of Southern Metropolitan Cemeteries Trust’s (SMCT’s) cemetery properties, comprising a land area of approximately 100 hectares. 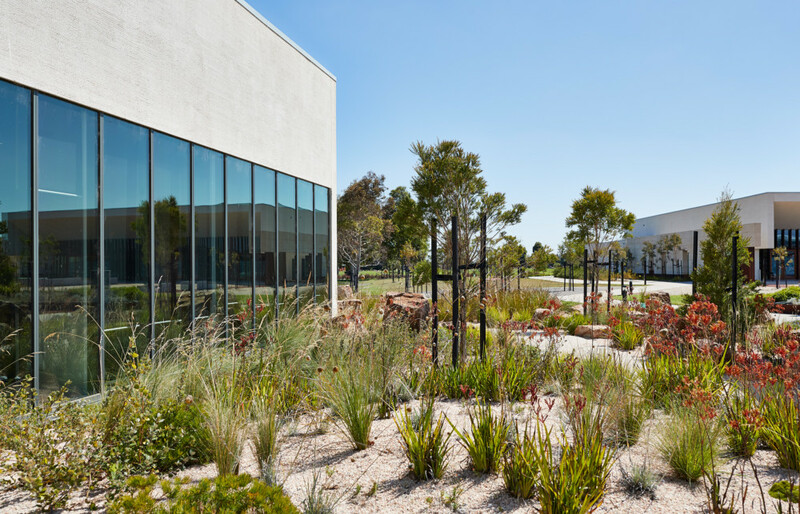 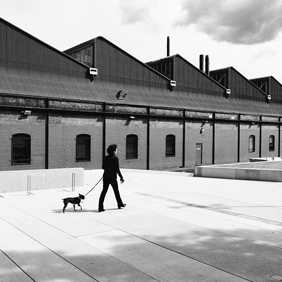 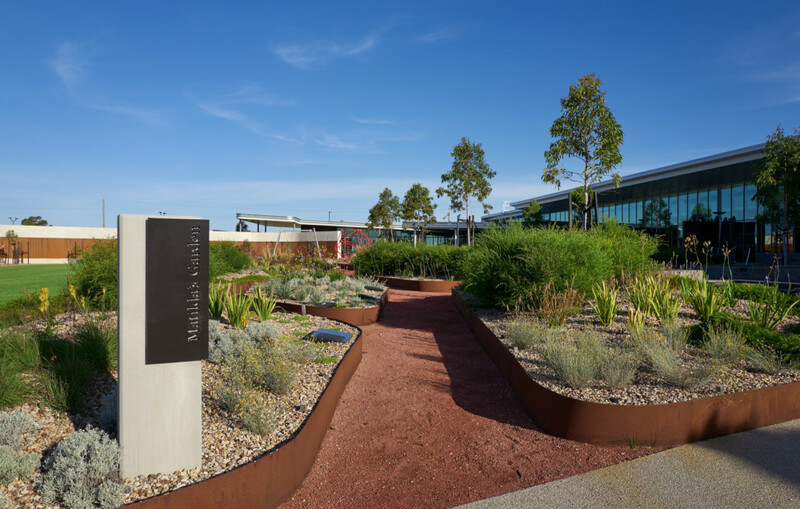 SMCT’s physical vision for the site was contemporary and distinctively Australian, beautifully landscaped, with an abundance of lakes and calming water features. 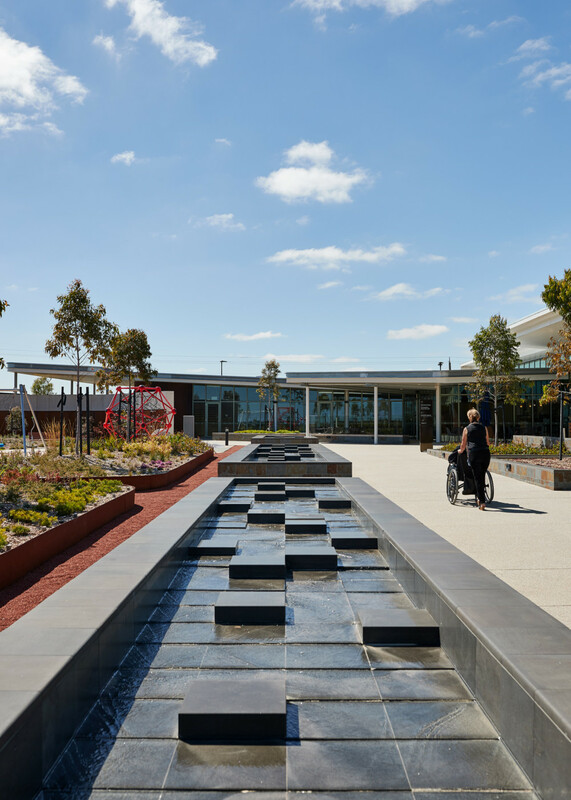 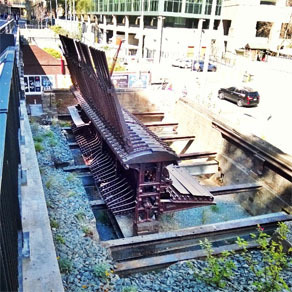 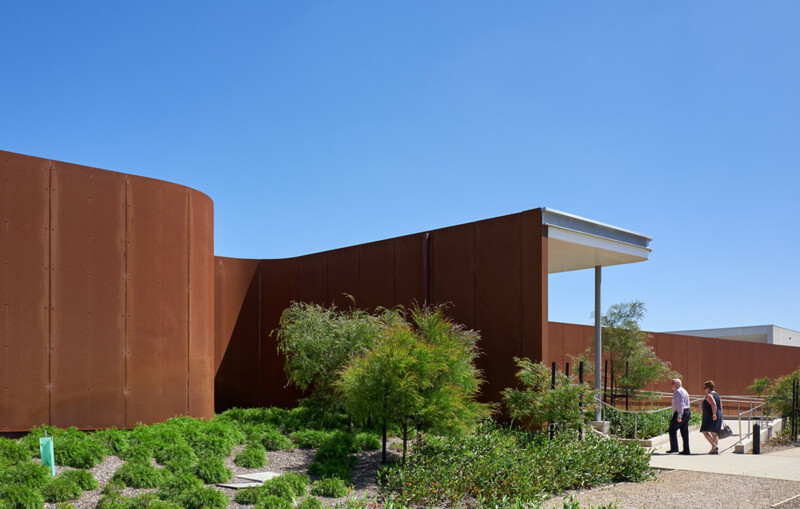 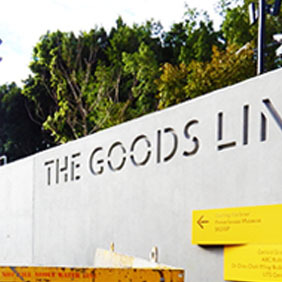 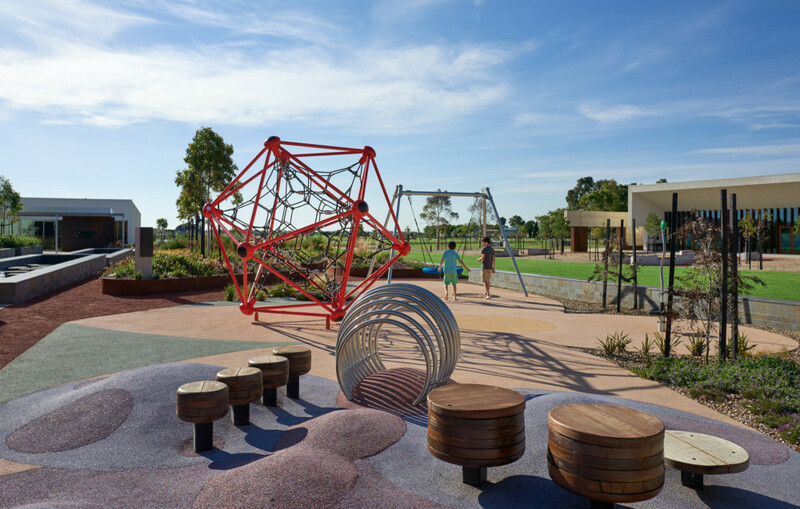 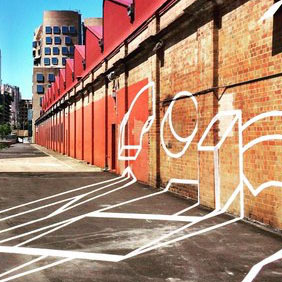 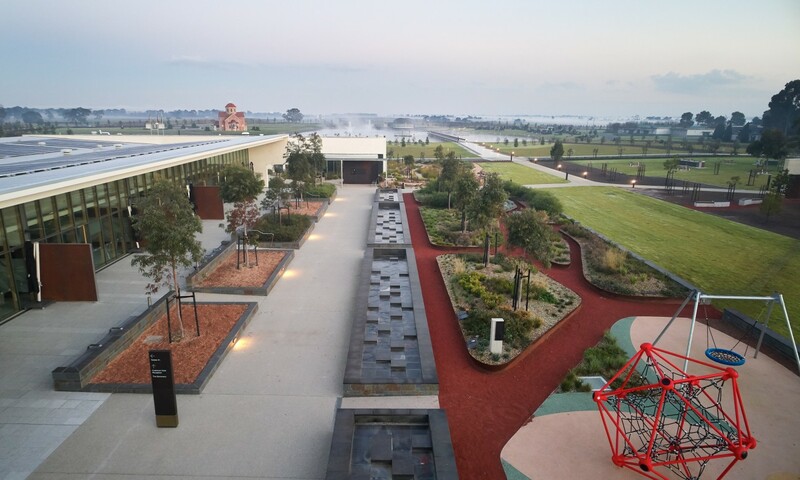 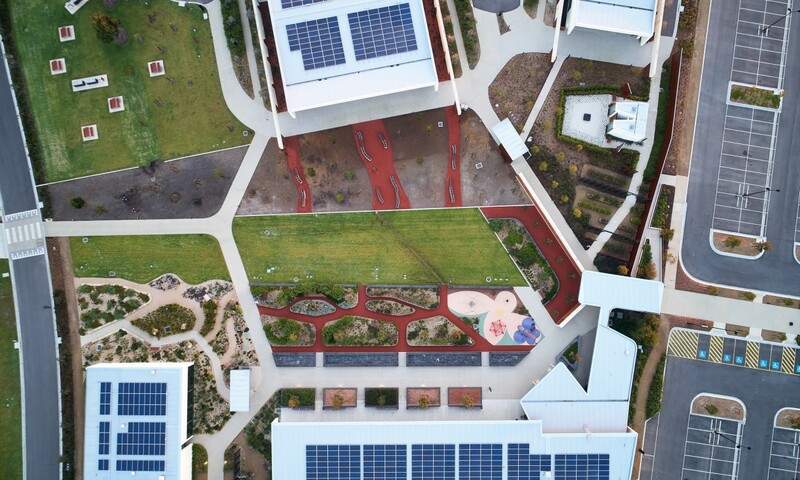 Working closely with BVN Architects, ASPECT Studios delivered the 11 hectare site comprising key buildings, contemporary flexible public spaces and bold landforms set within extensive native garden to create a unique visitor experience.